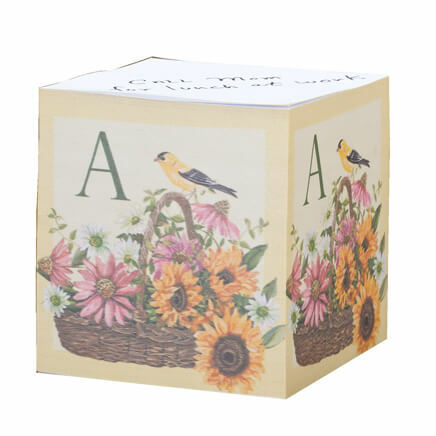 My granddaughters were very happy with their personalized paper blocks. They have names you can't usually find on items so these were a hit. 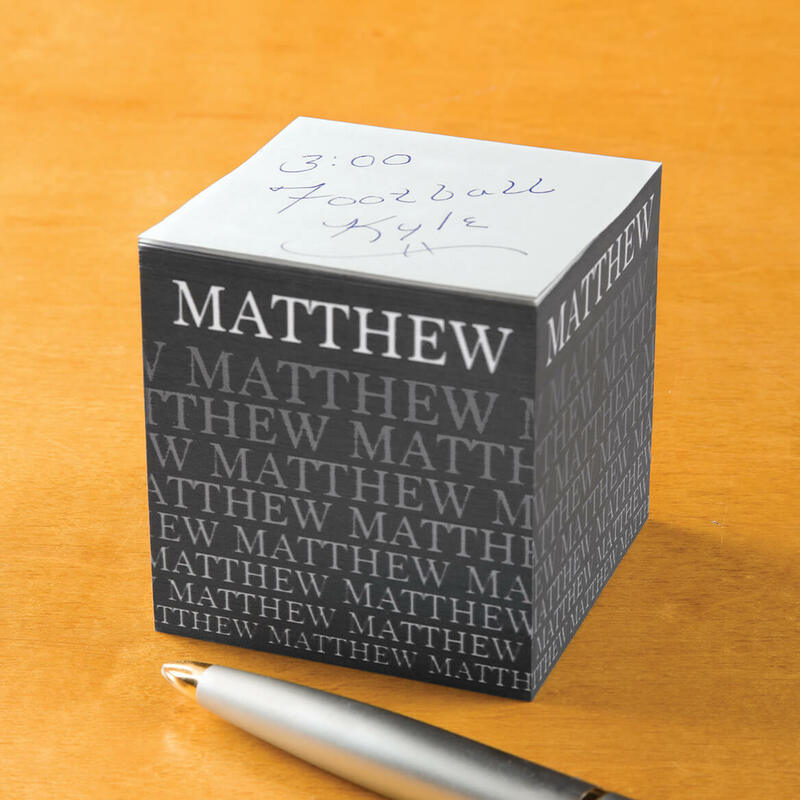 I like this post it note personalized memo cube, it would be nice if it were a lil bit bigger than 2.5" x 2.5"
But other wise it's convenient. Got one of these for my husband as a stocking stuffer, and had to get one for myself as well. Looks great on my desk, great gift idea for when you don't want to spend a lot. All my co-workers loved it. They mentioned that nobody will steal this! I have only heard complements. I enjoyed getting everyone something to open and they all seemed happy. I should of paid more attention to the size. It's quite small. I wish they were larger. Because I got the heart one for the girls, but I have a boy to buy for too. 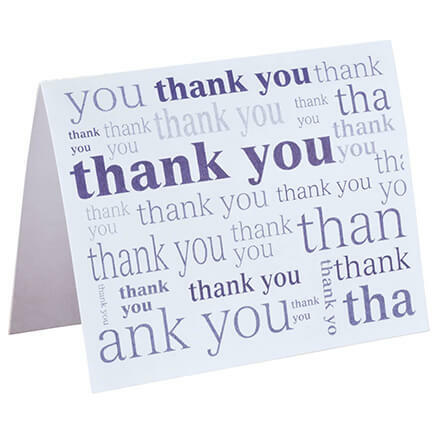 You added the other note cubes for me to see, so I appreciated it. Thank you! Its a 2nd time order. Its very nice. 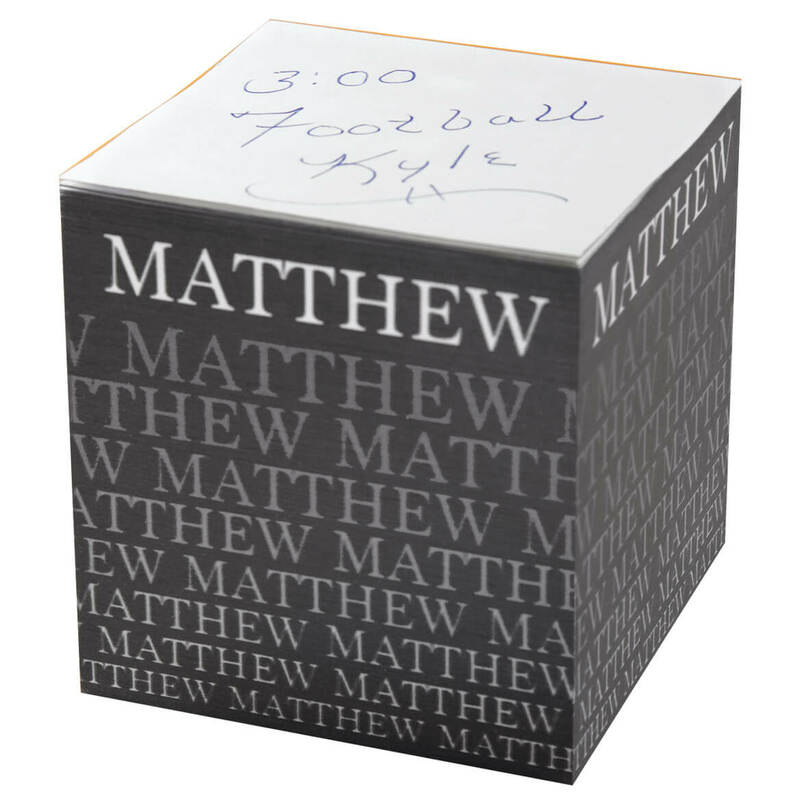 I love to give my team personalized gifts and I thought the name cube would look great on their desks! Granddaughter has a new job. Thought it would look nice on her desk. 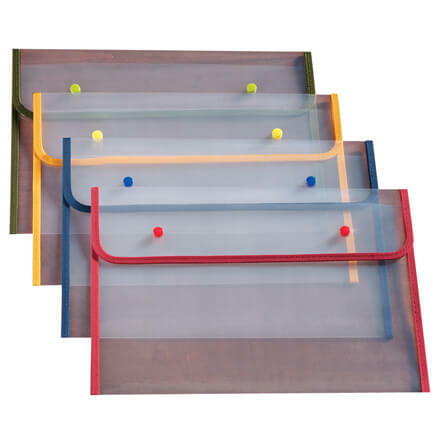 These are great for my hubby and son-in-law to put on their desks . 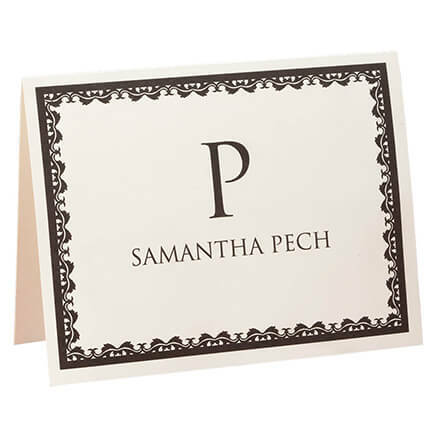 How handy these are and we love the personalized sticky notes. Because they actually had my name on it, which is unique. because I need them so I saw them in your book so thought I would try them and I like the holder. For the holidays we exchange gifts with one of our neighbors and I try to get them something special with their name on it. 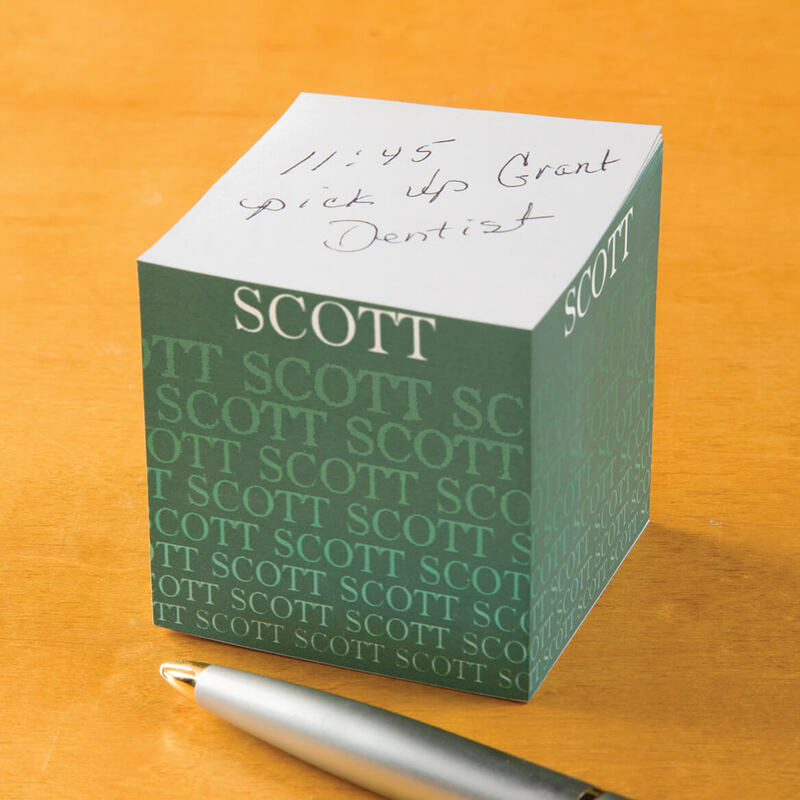 Miles Kimball always has a great assortment of personalized items to choose from. I needed little gifts for about a dozen people in my office. This seemed perfect. They loved the personalization! 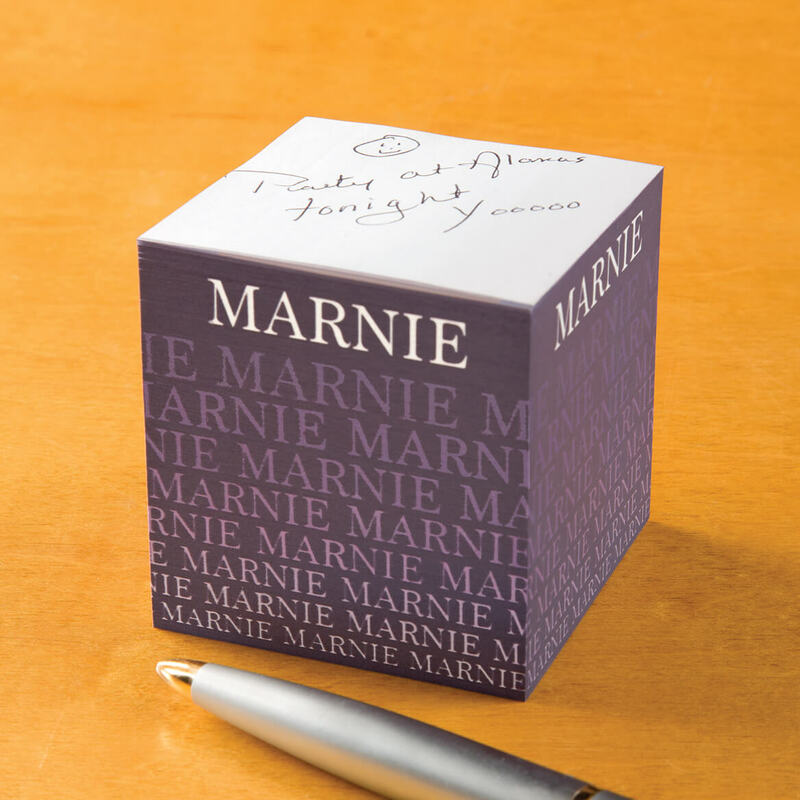 Interesting design for the personalization---no one can 'steal' it within the office. I need sticky notes and I enjoy personalized things for my desk. Wanted to get something special for a co-worker for her birthday. Her name is unusual so I knew it would bring a big smile to her face. This is perfect for my grandkids who are home schooled. They can post items while completing reading assignments. My grandson loves this personalized item. 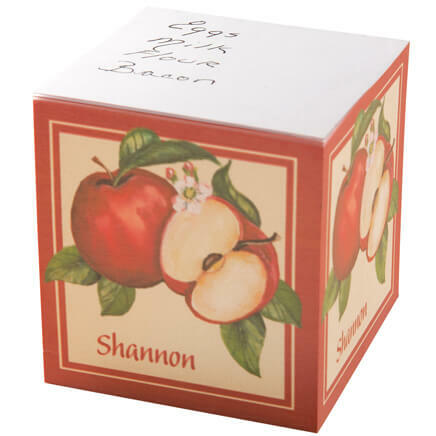 This cube makes a nice personal statement about yourself! I think it`s a nice look with my name haha . For my daughters desk. It has her name on it. As small Christmas gifts for us and our 4 older kids. I personalized these with the words THANK YOU so they could be given out as useful party favors. Gifts for my both my bosses. Its nice and handy for thier desk, also it's different as well. It measures 2 1/2 x 2 1/2. For me, it was smaller than I had anticipated from the picture online. The cube is: 2-1/2" by 2-1/2". BEST ANSWER: The paper size is 2.5" x 2.5", smaller than a standard post-it-note. Is it possible to delete this from my order? BEST ANSWER: Thank you for your question. Please contact us at the below email address or toll free Customer Service number so that we may look into this matter further for you. We apologize for any inconvenience this may have caused and look forward to hearing from you. Why did this appear on my order when I did NOT order this? can I order plain pads, no name? BEST ANSWER: Thank you for your question. You may skip personalization after adding it the cart.We hope this information will be of help to you.